We help our clients with water damage claims. A roof leak is usually easy to identify if you know where to look for water. However, in some cases roof leaks can be hard to locate. Damage could be building up for years before anything appears. 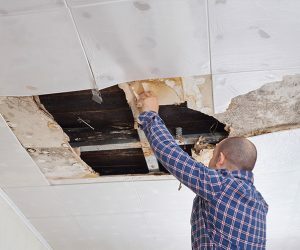 Spotting, staining, or cracking on your ceilings can be key identifiers of a roof leak. If your roof is showing signs of deterioration or is older than 15+ years, call our office and we will have one of our trained adjusters come out and assess your property. 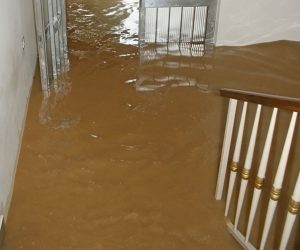 If you have leaking pipes, if your toilet is backed up, flooding in your home, if your house was built prior to 1969, if your toilets aren’t draining properly or if you see grains of sand in tub; all of these could lead to a water damage claim. If you see anything in your home that resembles water damage (stains, spotting, cracking on the walls) call us for free inspection. 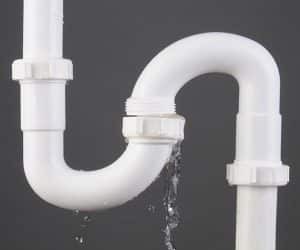 A clogged condensate drain line is one of the most common causes of leakage from your AC. 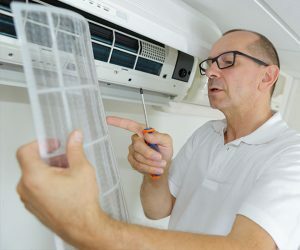 Wear and tear causes seals to break and rust to accumulate, causing the air conditioner to leak into your home and potentially grow mold. If you’ve experienced leaks to your home, one of our licensed public adjusters will come to you and review your potential claim. Not always caused by heavy rainfall, flooding plagues the homes of people in many areas that experience natural disasters. Flooding poses a risk to structural, property, and electrical damage, but if this unfortunate event occurs, one of our licensed public adjusters will come to you and review your potential claim.